QL-Custom design and Molding the male and female plugs of DC2.5, DC3.5, DC5.5, DC7.2 for DC cable ( Mono plug cable) that we are currently using the electricity small devices. The so-called DC cable is the transmission of DC wire. 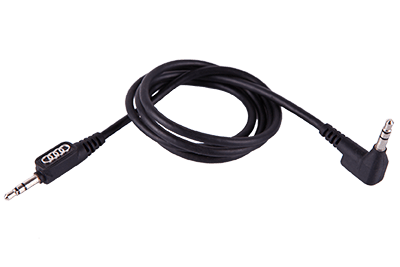 All wires connected to the DC power supply or signals transfer can be collectively referred to as DC wire. DC wire is currently widely used in digital products, small appliances, and testing. DC cable applications are basically in the power output and a variety of digital products, small household electrical appliances chargers, simple but indispensable. It is the basic industry of the electronics , so the use is very wide.